We're both Christians and have been for a long time. We've been married for 27+ years and celebrated our Silver Anniversary in September 2016. We met through the Real Life Mission in Sevenoaks back in 1985. We should have known that a relationship born through mission was only going to go one way! However, it was to be another 6 years before we got married as Paula went to university in Sheffield whilst Dean joined a mission team for a year and moved to London after that. We got engaged in '89 and Dean then moved to Sheffield the same year. We finally married in 1991! After a long battle with childlessness we were miraculously blessed with Joel in 2003 and blessed again in 2005 with Eli. 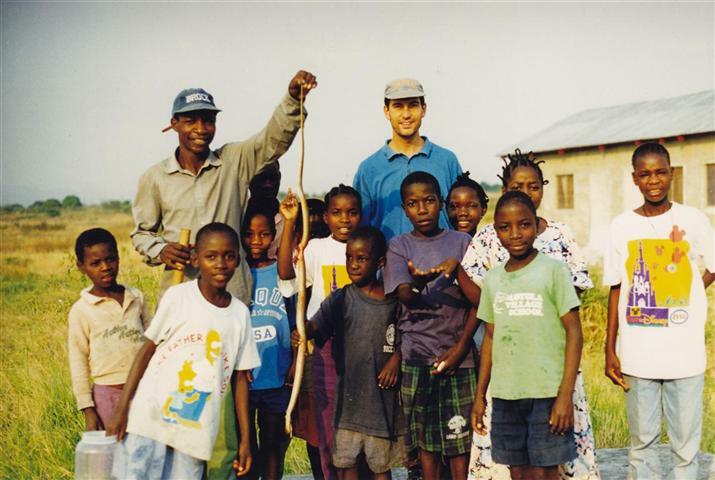 We began our life in overseas mission in 1998 with a year in Tanzania. After that we think most of our friends thought we'd got the 'mission bug' out of our system and would get back on with our lives in England. However we felt strongly that we were called to serve God overseas. In 1999 we joined a UK mission agency and after a stint at bible college we went to Harare in Zimbabwe. Initially we were working with a street kid shelter in the city centre but after a year we began working with our church as we planted out into the Westgate suburb of Harare. After being somewhat unceremoniously thrown out of Zim' we arrived back in the UK just 3 weeks before Joel was born. Dean ended up moving house for us on the day Joel popped out! 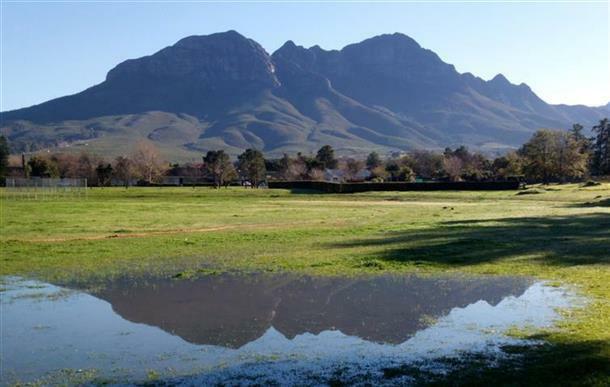 We eventually spent just over a year in Blighty before going to South Africa at the invite of a local church from which we began working with the community of Chris Nissen Park. After almost 5 years of serving the church and CNP we began serving a local church in Macassar just 10k's from where we were. Sadly, for reasons never explained, this church folded just 2 years later in 2011. We continued to reach out to those who had been hurt by this and gathered a small group of solid Macassar folk with whom we joined a church in Mitchell's Plain. A long story short... we were planted out of Mitchell's Plain into Macassar in January 2012, meeting in Macassar High School on Sundays. Dean pastored the church until October 2014 when we walked away due to some unbecoming bahaviour by others. We continued to minister in Macassar, building faith & church amongst those that also chose to walk away from that debacle. 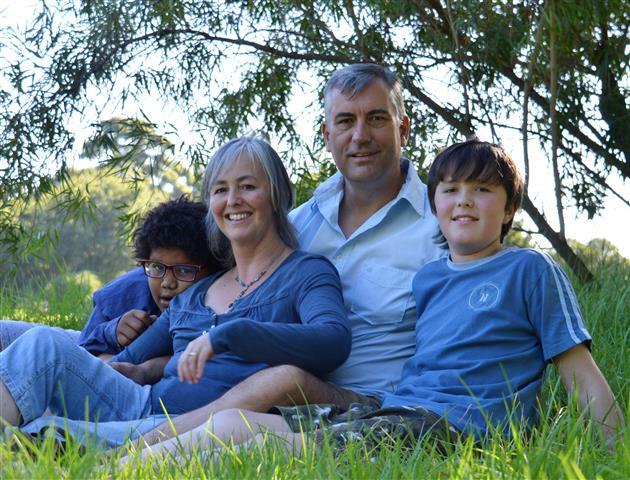 Later in 2014 we launched The Gathering Community Church and now we gather in Firgrove every Sunday. We've had some big mountains to face and conquer over the years, but 2011 stands out as a particularly difficult one as it saw us leaving our mission society after 12 years together. However, as one chapter closes so another opens. In January 2012 we became associate mission partners with Christians Abroad. 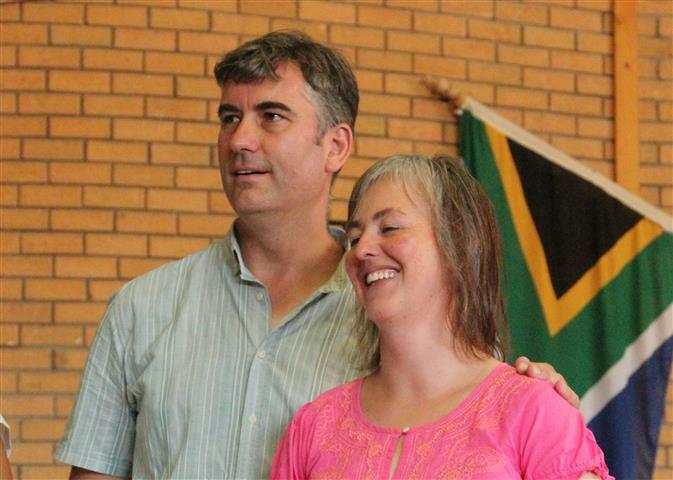 This relationship has been a huge blessing to us and the greater freedom offered us by Christians Abroad serves only to enhance our mission here in South Africa. A bit more about us: Dean is a mad cyclist and has participated in many local races and completed the legendary Cape Epic. He also likes to unicycle, juggle (balls, clubs and fire) and chill out. Paula is a gym junkie and loves to spend time making and developing friendships which, of course, involves time sampling the various coffee shops in the area! She loves being a busy working mum and being involved in things like HOPE, our Home Based Care Team which she is 100% passionate about. 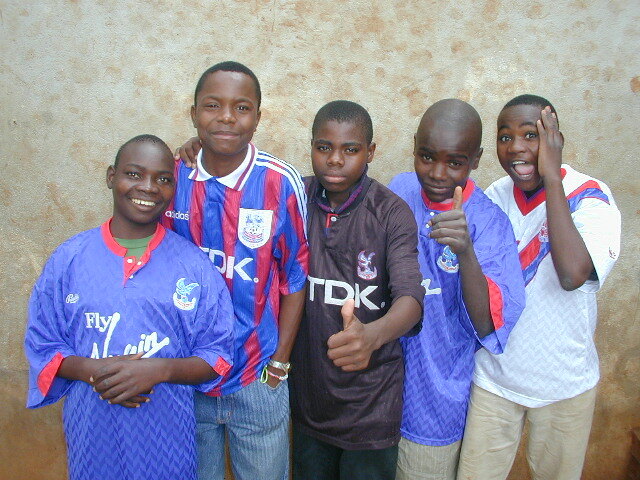 We both have a passion for Crystal Palace FC and having colonised Zimbabwe for the Red n’ Blue Army, it’s obviously time to spread the word to other parts of Africa! We both always separately said that we felt called to serve God in the UK - God has a sense of humour!! That's us, but what about the blog? We started blogging back in 2002 whilst in Zim' but accidentally deleted the blog before beginning this one in 2004. This blog was originally entitled: Adventures With God but after 6 years of blogging in the same format decided it was time for a change. We'd also received some criticism (in a positive fashion) about the title of the blog. We realised that the criticisms were valid as many non-believers would arrive on the blog and leave almost immediately as they saw the title and were turned off. We've also battled a bit with the nature and purpose of the blog and had found ourselves being very reticent about posting certain things due to the blog being read by our mission organisation and people we worked with. Whilst we have no intention of trying to stop anyone from reading our blog, we feel it is important to reclaim it as a personal blog which is not associated with our mission agency or local church. That way we can return to being more candid in our blogging without worrying about what others may or may not like. We really want to stress that this is a personal blog! FTM is not a theological article, it's not a mission agency blog nor is it a church blog. Whilst we may post about these things from time to time, any views expressed here are entirely our own (unless plagiarised) and entirely personal! If you do have an issue with something we've posted, please feel free to leave a comment or contact us, we enjoy a healthy debate! If you can't grasp the concept of this being a personal blog then please go visit something else on the interwebs, there's plenty out there.